Husband-and-wife owners Nick Reppond and Angie Sicurezza take both definitions to heart. 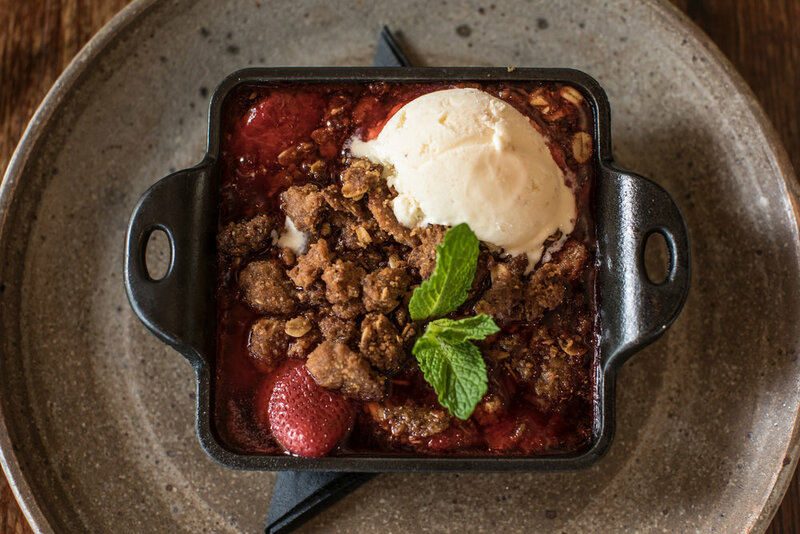 At GRIT, they offer sophisticated Southern cuisine with a passion for tradition and experimentation. 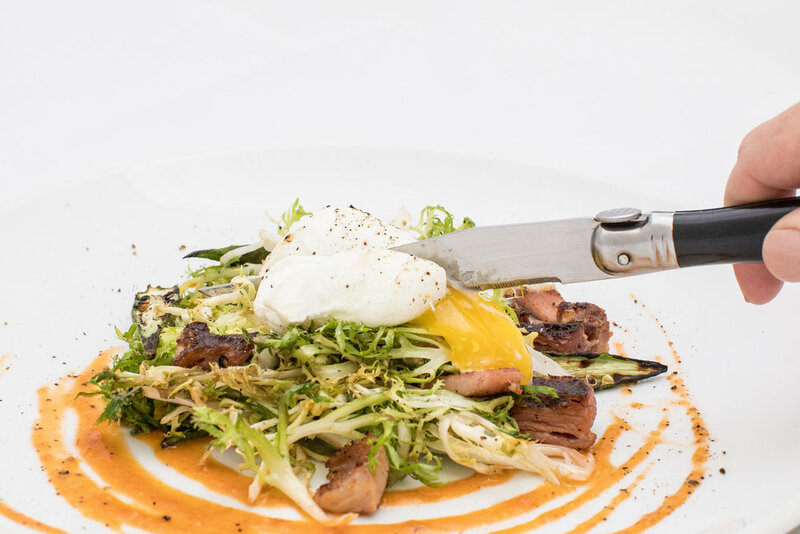 Nick recreates dishes from his grandmother’s table in Memphis, while incorporating bold flavor combinations from Old World and international cuisine. 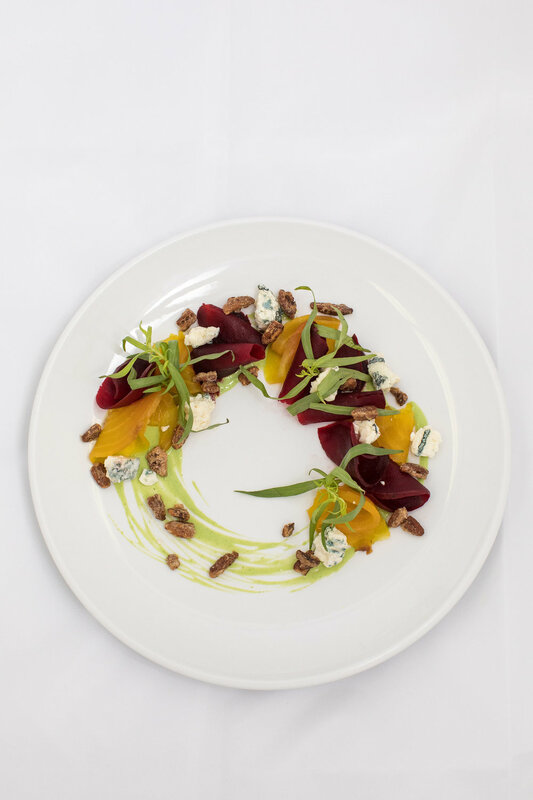 Guests can find comfort in familiarity while opening their minds to exciting new flavors. Nick and Angie have made their mark on Oxford’s restaurant scene as veterans of the City Grocery Restaurant Group and as owners of their own company, A&N Catering. The couple now calls Taylor home. 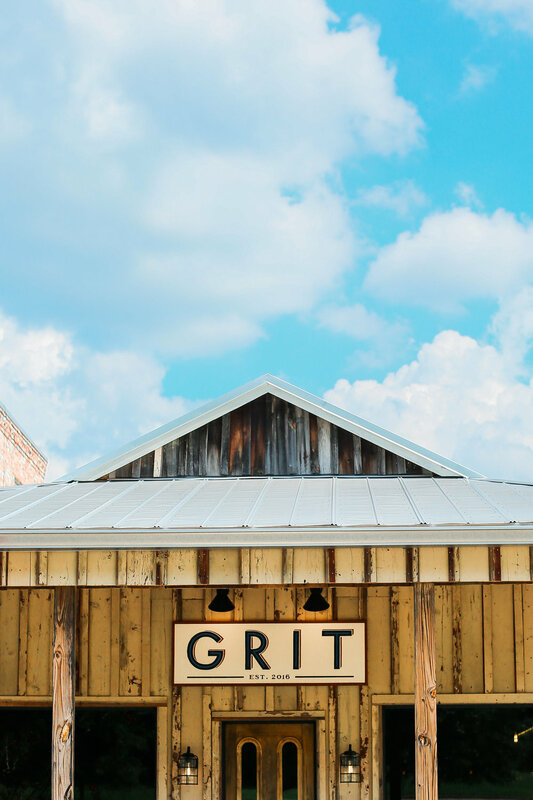 GRIT is committed to instilling that sense of home through friendly service and impeccable, locally sourced dishes, offset by the welcoming atmosphere of Taylor’s Plein Air neighborhood. 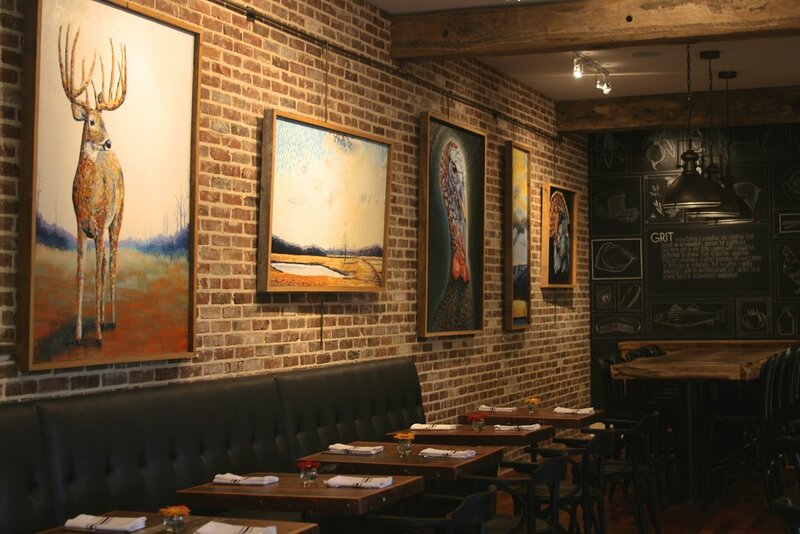 GRIT also honors Taylor’s vibrant arts community, acting as a gallery space for local artists. 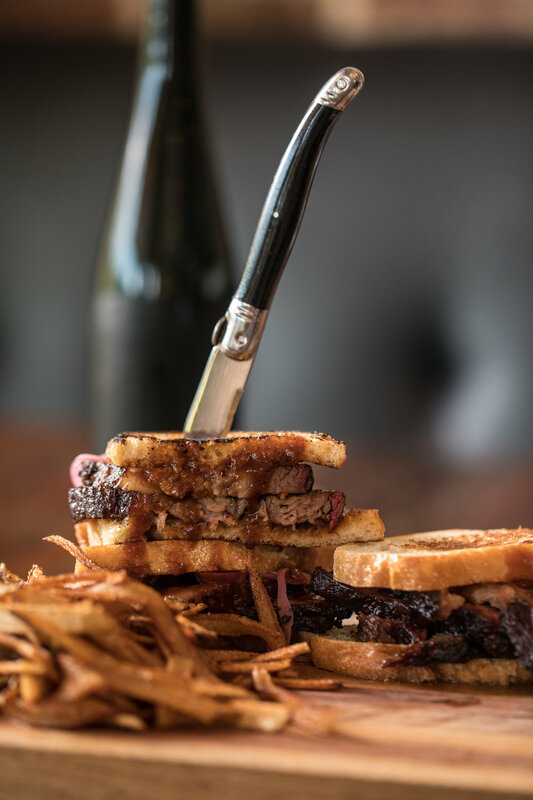 Whether driving in from Oxford or Taylor, or coming from farther away, guests can cozy up to a table at GRIT (or enjoy a delicious signature cocktail at the bar) and feel perfectly at home. While you're here check out our local catering company. Let us cater your next event or party. We are pleased to announce GRIT's newest featured artist, Hayden G. Hall! Hayden hails from Clarksdale, MS and primarily paints landscapes in oils. His Delta-inspired work will be on display at GRIT until the end of April, and we would love for you to come out to mix, mingle, and meet the artist on the March 5th. We'll have a spread of hors d'oeuvres and a cash bar from 6-8 pm, so pop out to Taylor and take an evening to support a Mississippi creative!